Witches, goblins, ghosts galore and other fall fare! Get a load of what's in store with spooky stories, phantasmic fantasies, and howling horror! 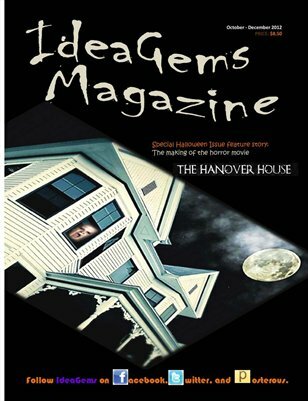 Read our interview with award-winning filmmaker Corey Norman, director of "The Hanover House" horror movie. Peruse "Picture Perfect," featuring nature photography from Maine. Relish wicked good poetry and sassy fiction in a flash. Get your Halloween treats early.